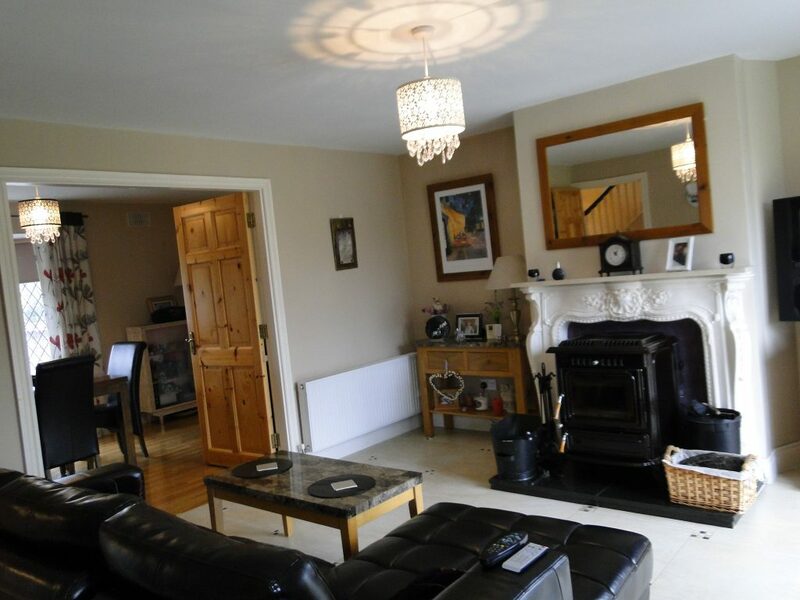 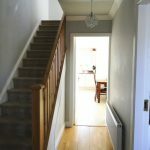 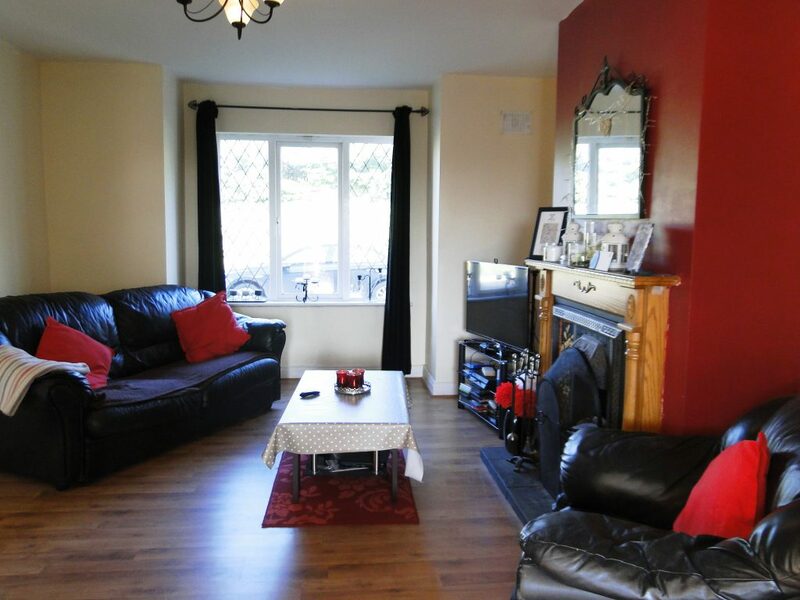 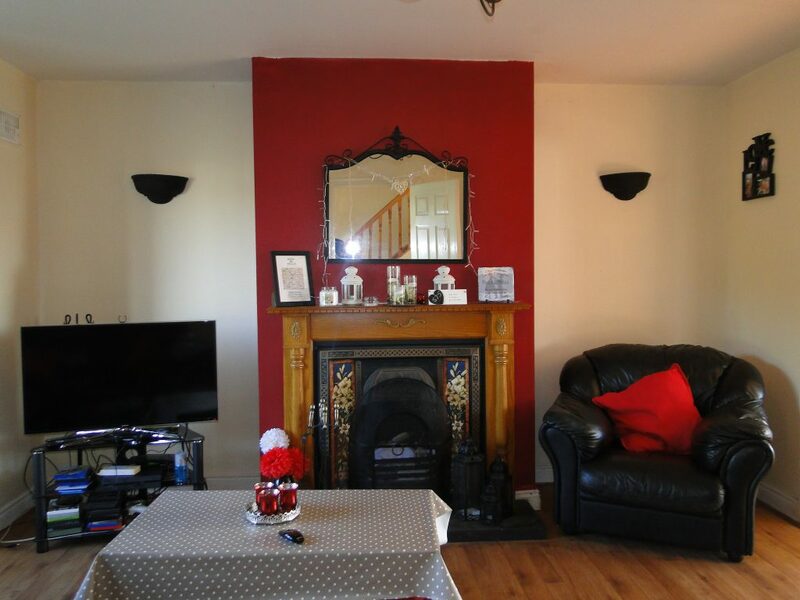 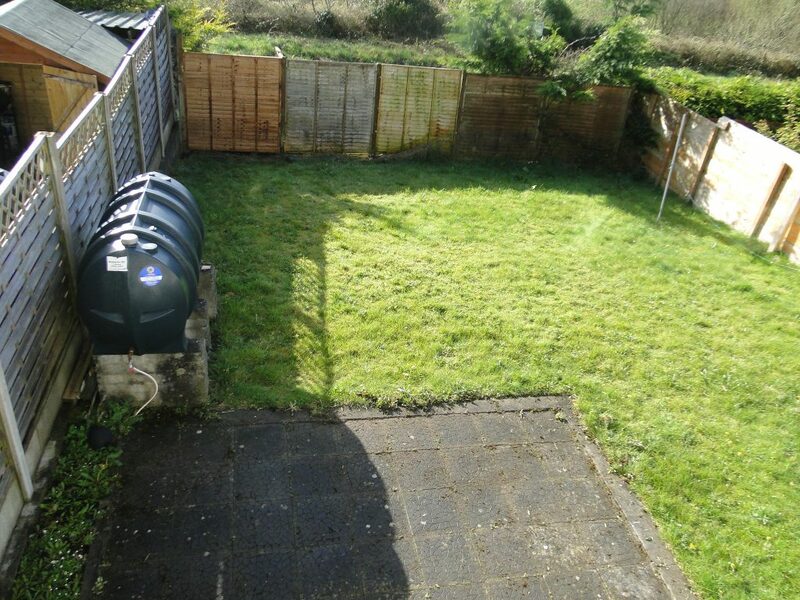 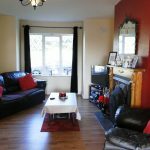 This is a well presented three bedroom semi-detached home situated within the popular residential area of Daneshill. 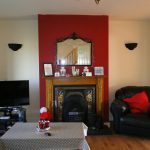 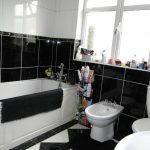 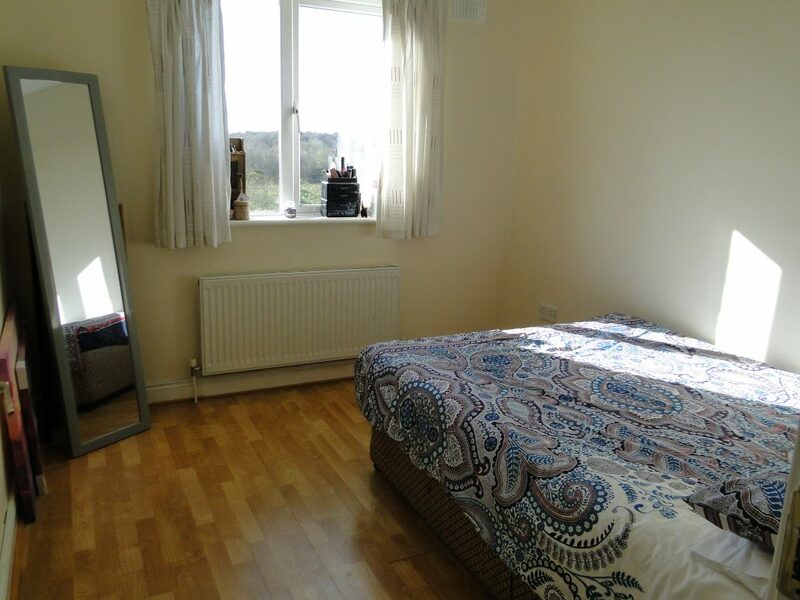 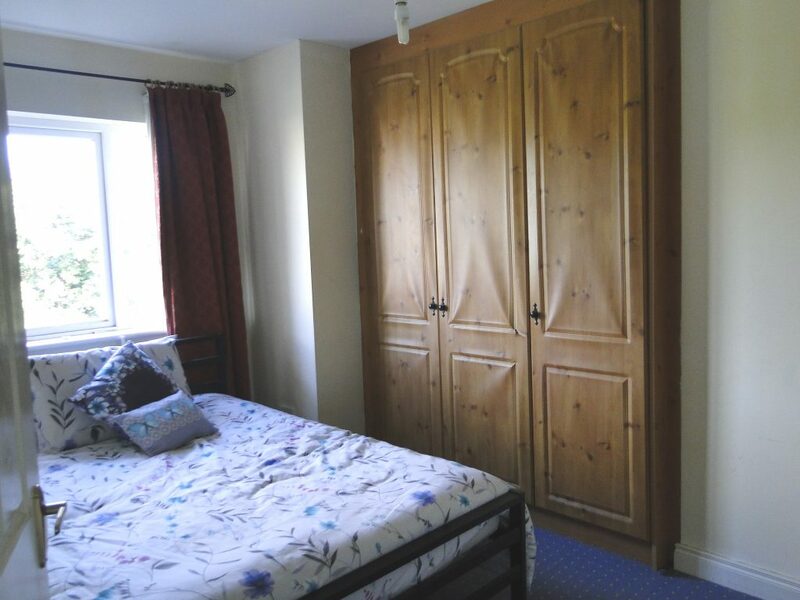 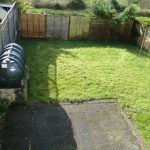 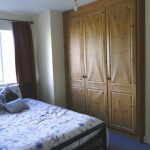 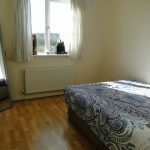 The property is ideally located in an established location with many amenities within a short walking distance and would make an ideal family home or excellent investment opportunity being within easy access to the town centre. 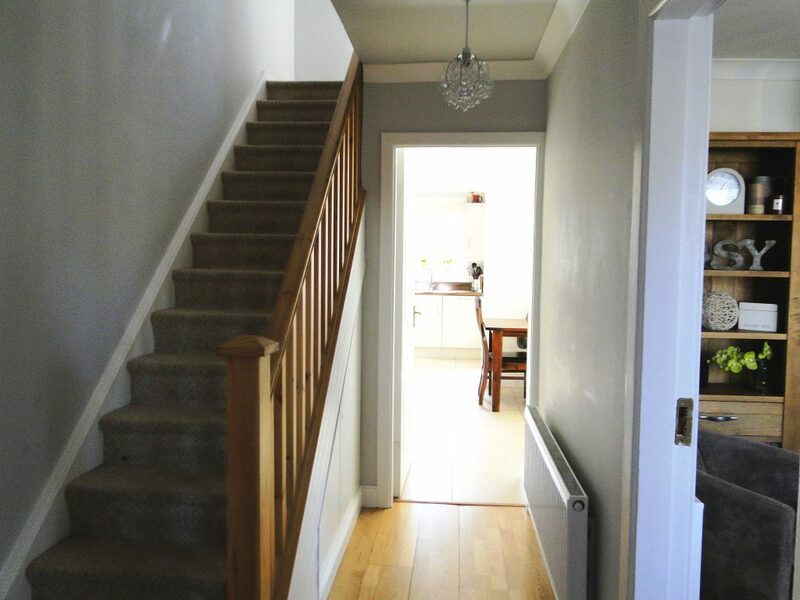 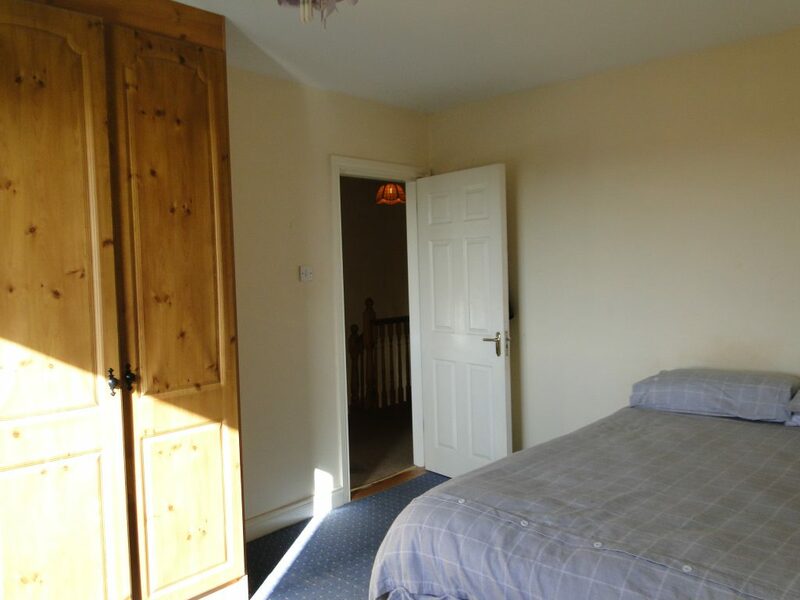 This residence boasts of entrance hallway with toilet off, living room, kitchen/ dining room. 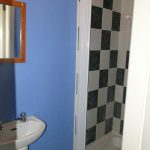 First floor consists of 3 bedrooms (Master Ensuite), and family bathroom. 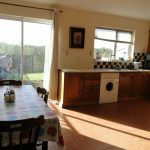 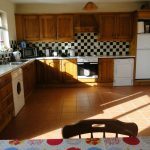 Kitchen/ Dining room 20’ x 15’ Tiled floor covering, solid timber units, plumbed for a washing machine featuring patio doors to the rear garden. 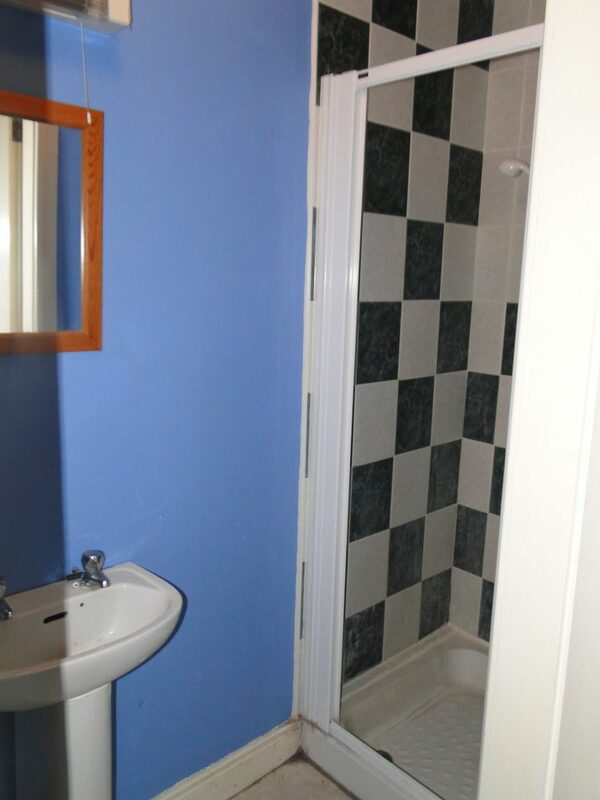 Bathroom 10’x 7 Tiled & partially painted, electric shower & bath. 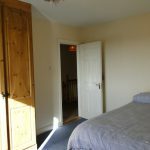 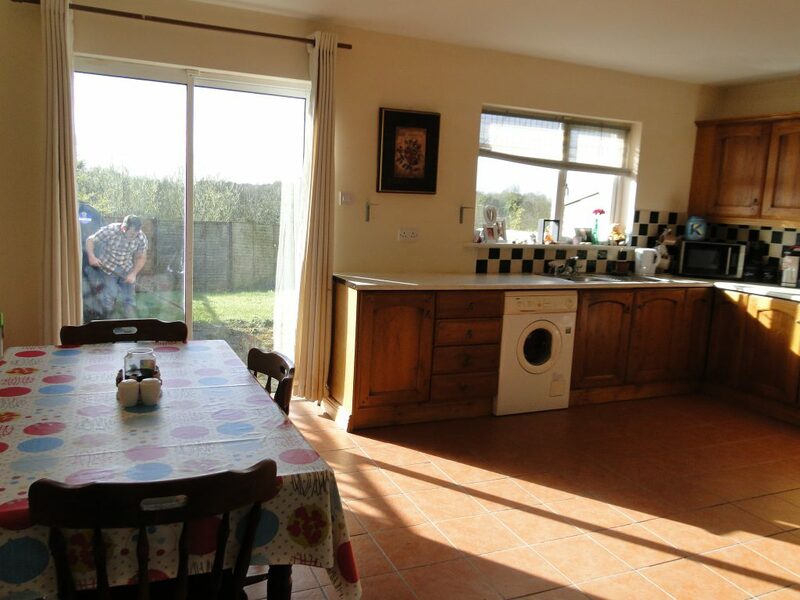 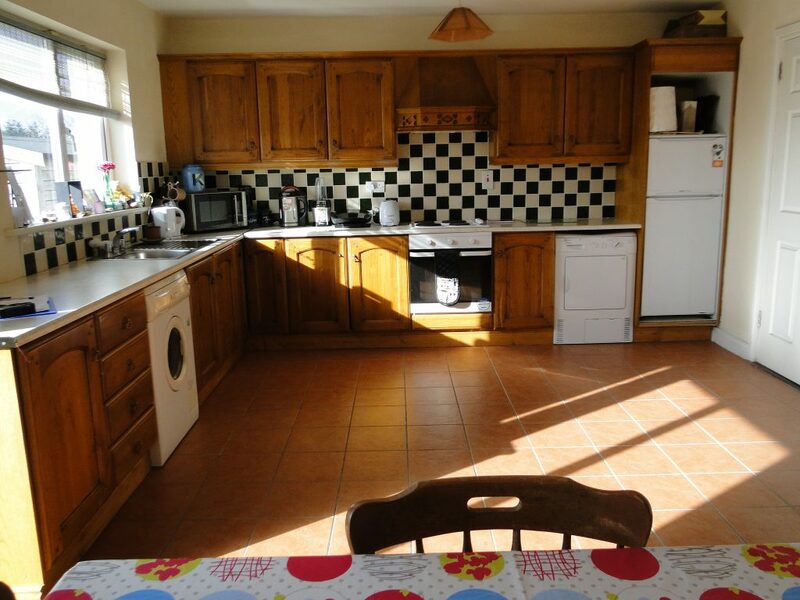 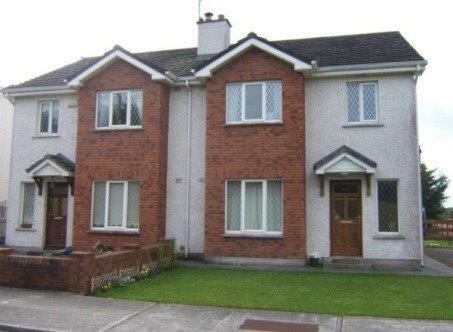 Previous Listing122 Sliabh Rua, Moate, Co. WestmeathNext Listing1 Burnbrook, Bealnamullia, Athlone, Co. Roscommon.